Regardless of what business you are in, the backbone of your success lies in your financials. There has to be an influx of money in order to keep the lights on, and you need someone there to handle this. That is where accounting and finance professionals come in. We pride ourselves at Corporate Job Bank in being one of the best at placing quality candidates in accounting and finance positions across the Phoenix Metropolitan area. 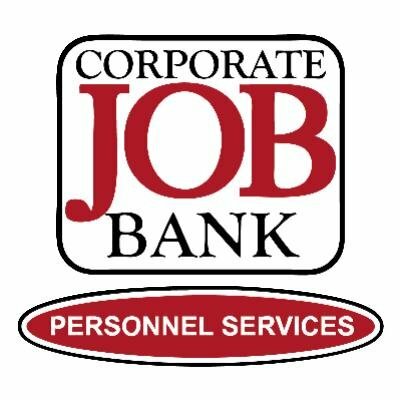 From entry level to C suite professionals, you can be assured that Corporate Job Bank will find the perfect candidate for your company. We use our extensive network of professionals to ensure that your new candidate is the best for the job, all while being a great culture fit. Why work with Corporate Job Bank? In our over 30 years of experience, what separates us from other staffing agencies in the Phoenix Metropolitan area is our impeccable track record. At Corporate Job Bank we have worked with over 1,000 clients and happily placed 50,000 employees! This in tandem with our professionalism and passion, is the reason we have been named Arizona’s #1 Staffing agency for nearly two decades. If you are looking to partner with a finance staffing agency in Phoenix, please call us at (480) 966-0709 or fill out the contact form!